Vigla Studios, where Aegean sky and sea meet. 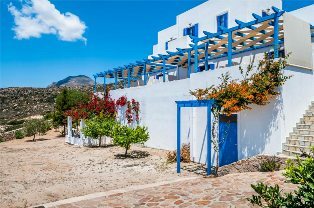 South of Milos island, on a beautiful and peaceful hill, we created Vigla Studios, a new complex for those of you who are really looking for something different. 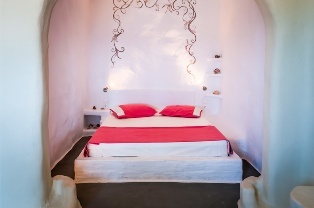 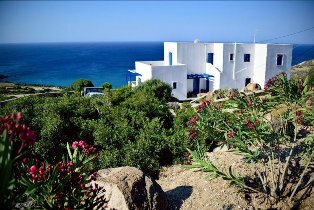 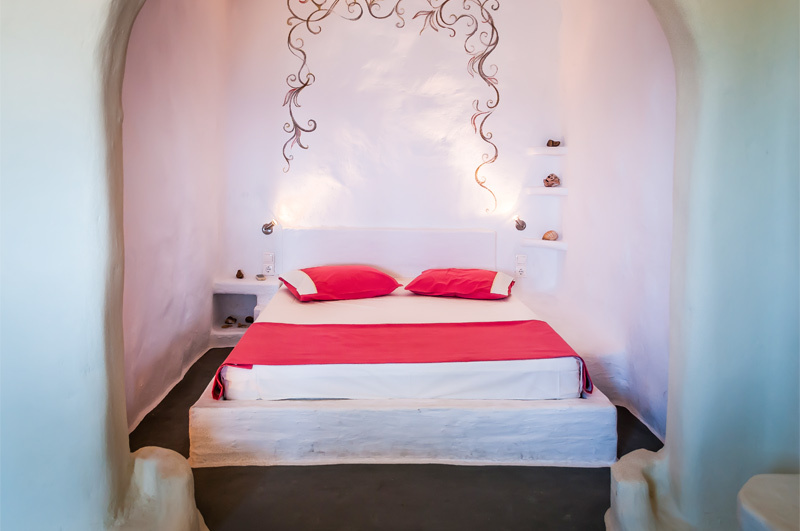 Vigla Studios – built in 2004 – is about 10kms from Milos port and 6kms Milos airport. 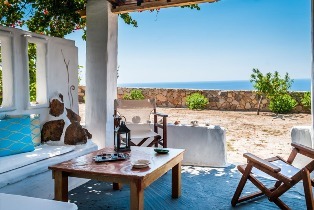 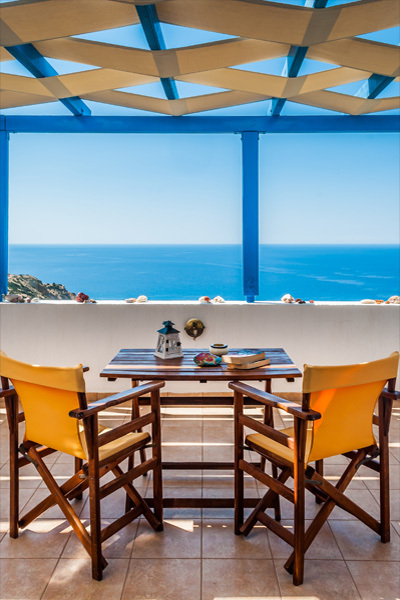 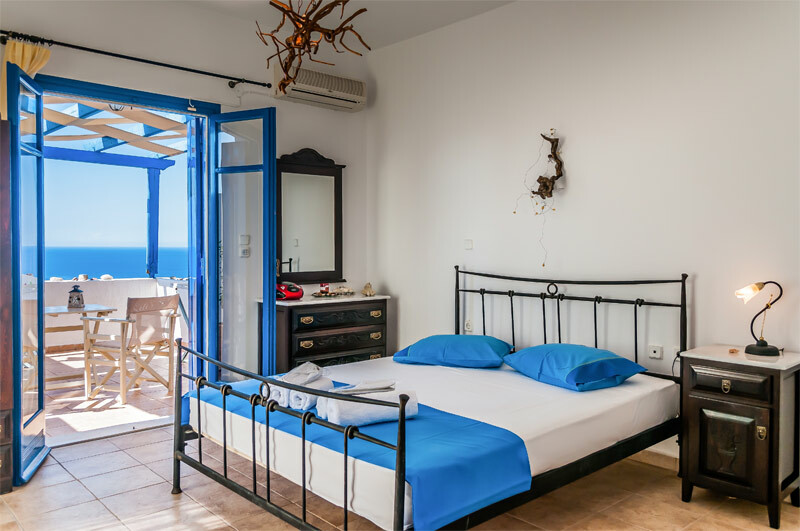 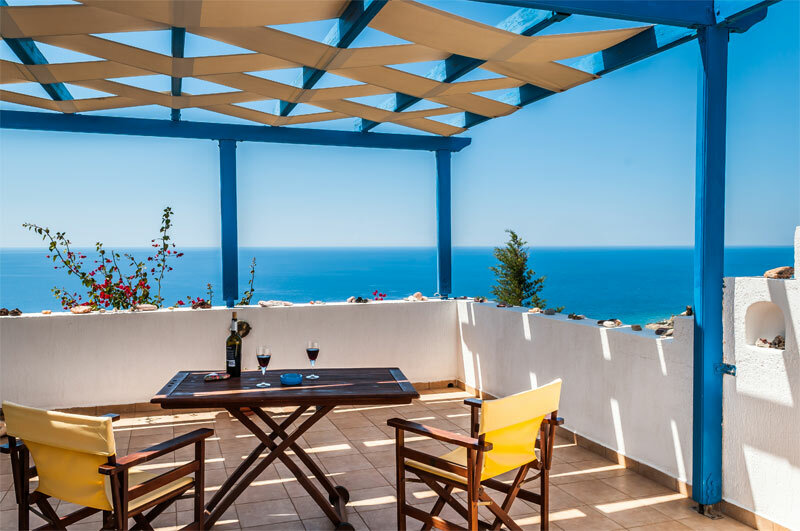 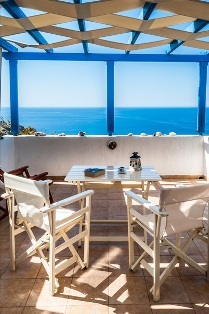 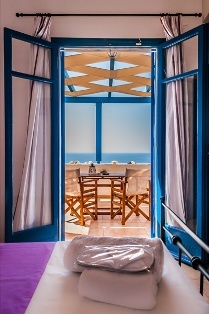 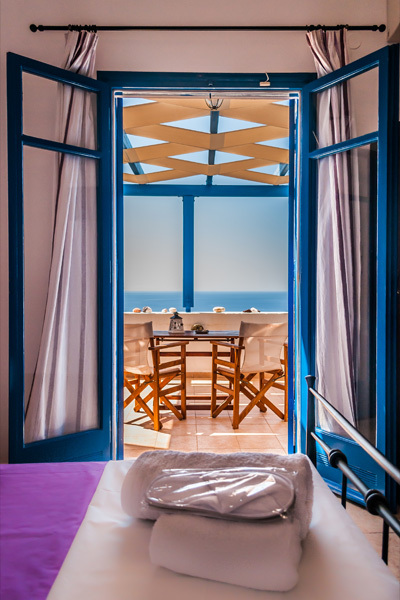 Viglas studios, traditionally styled and furnished, have their own balcony overlooking the Aegean Sea. 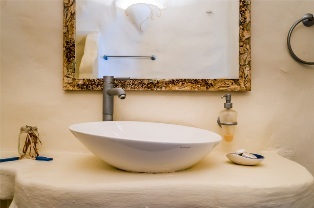 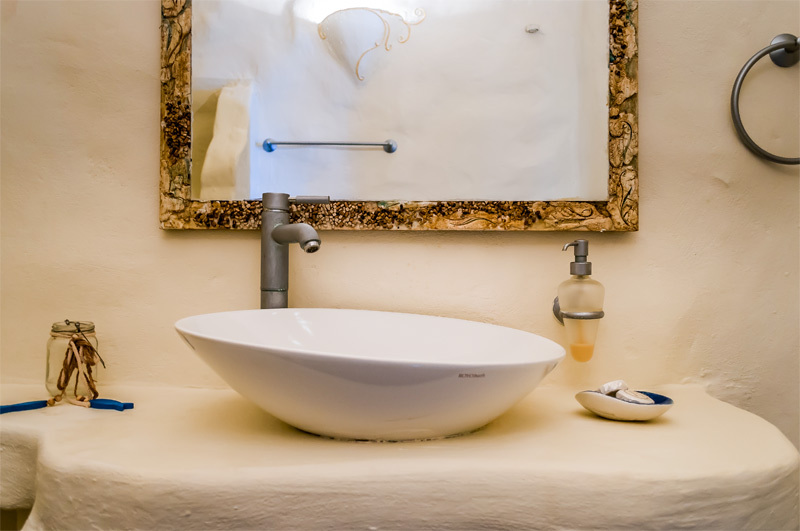 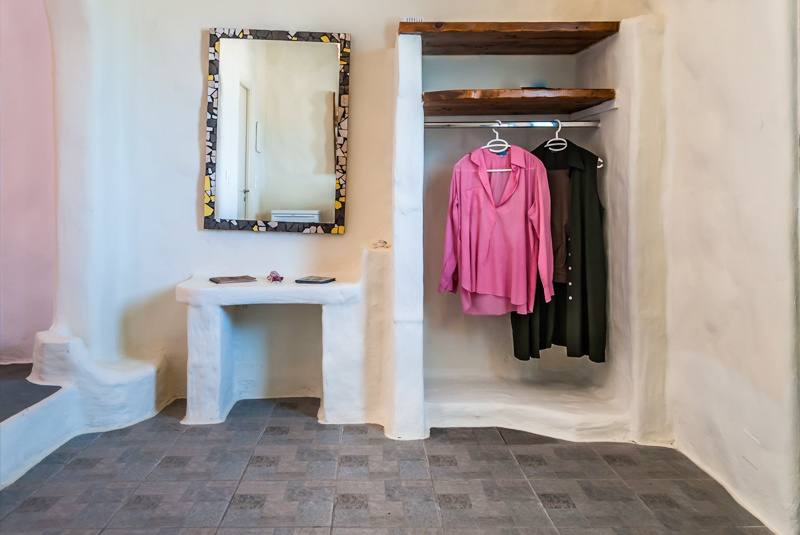 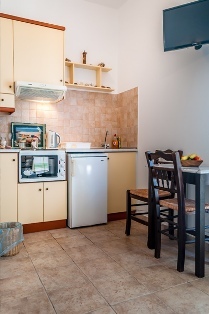 They are fully equipped – with kitchen, TV , air conditioning and free WiFi. 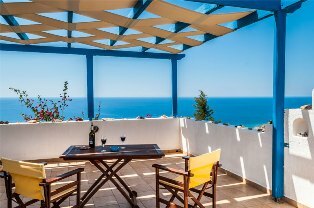 Free transportation from and to airport – port. 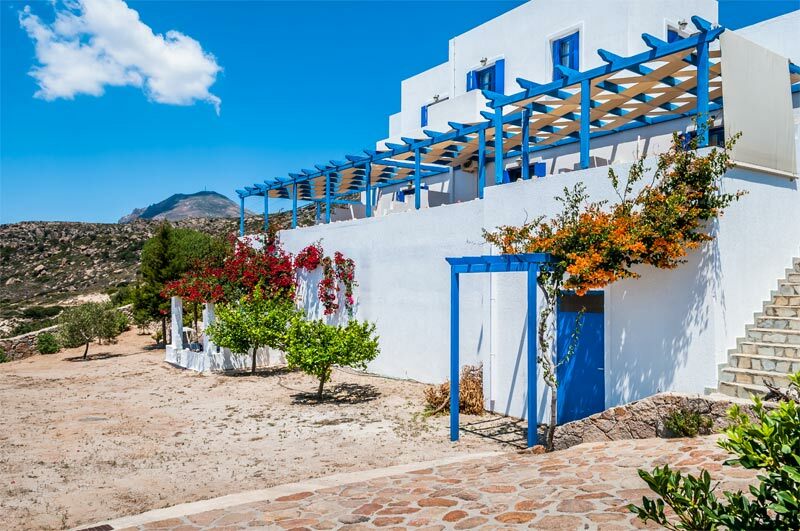 Vigla Studios, open from May to October 10th.